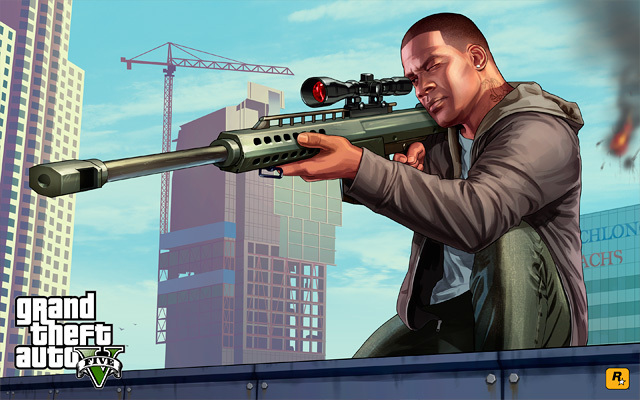 Grand Theft Auto V, currently one of the hottest PC games, was finally released for the PC on April 14, 2015. Developed by Rockstar, it is set in 2013 and the city of Los Santos. It utilizes the Rockstar Advanced Game Engine (RAGE) which Rockstar has been using since 2006, with multiple updates for technology improvements. In Grand Theft Auto V we set the game to run with no MSAA with 16x AF and high image quality settings as we didn’t want the GPU to bottleneck the system too bad, but wanted a setup that your average gamer would actually play on. 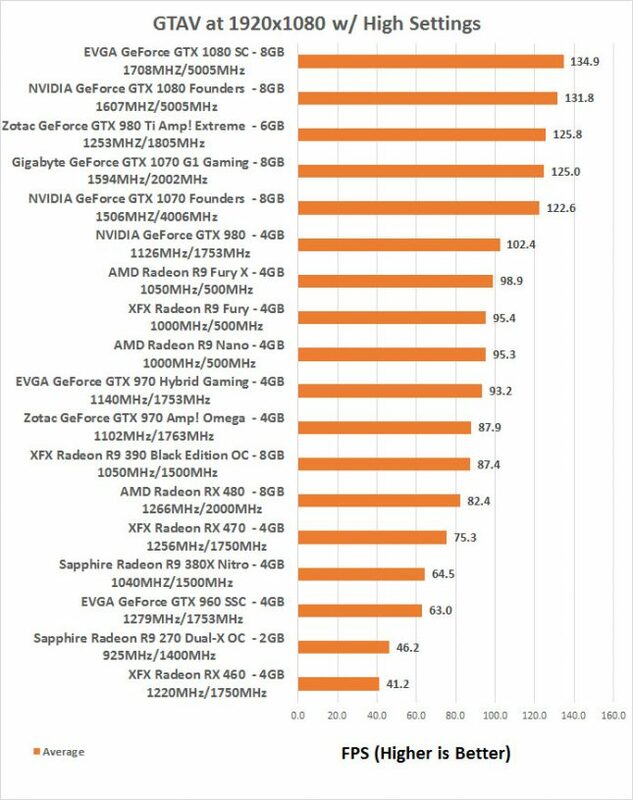 We used the games built-in benchmark utility to have at least one game we used that could be compared to your setup at home. We averaged all the five of the default benchmark runs and omitted both the minimum and maximum values as those results are garbage due to major inconsistencies. 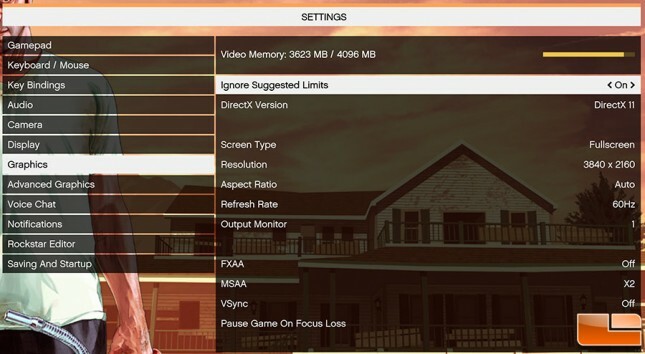 1080P Benchmark Results: The XFX Radeon RX 460 4GB graphics card came in at 41.2 FPS using the GTA V built-in benchmark, so for good 1080P gaming on this card you should disable 2x MSAA that we had enabled for testing.